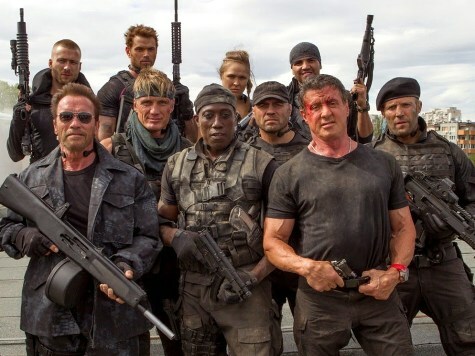 For some reason (maybe because of that damned shaky-cam) 2010’s “Expendables” hasn’t worn very well — and all I remember about 2012’s “Expendables 2” is Chuck Norris popping up at odd times. 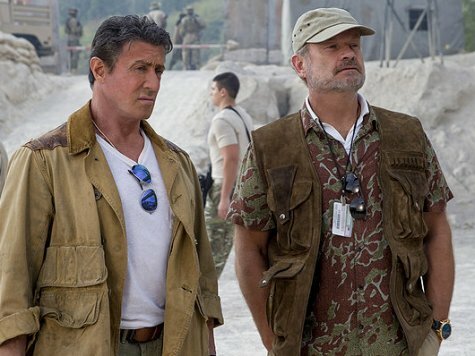 “Expendables 3” is a major improvement over its predecessors and could have easily worked as a standalone. The story is impressively structured, the cast plays it straight, and the climax is a tremendously entertaining shot of action adrenaline. Things open with an exciting helicopter rescue from a moving train. Barney (Sylvester Stallone) and his Expendables (a team of aging military mercenaries with a conscience) — Christmas (Jason Statham), Toll Road (Randy Couture), and Gunnar (Dolph Lundgren) — need to rescue fellow Expendable, Doctor Death (Wesley Snipes), from a military prison. He’s needed for the real job: Stopping an arms shipment. 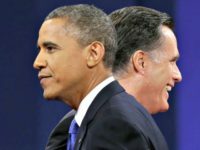 It is on this job where things go sideways almost immediately. 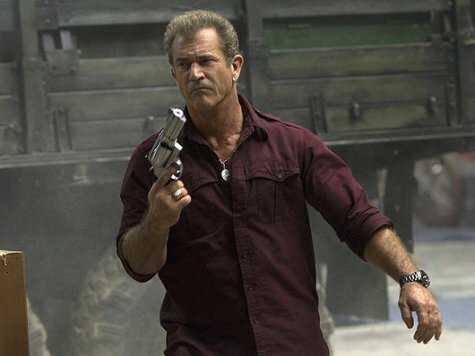 To everyone’s surprise, the arms dealer is none other than Conrad Stonebanks (Mel Gibson), an Expendable co-founder who went bad and quickly cuts his former teammates to shreds. With Hale Cesar (Terry Crew) in intensive care and the harrowing escape from Stonebanks fresh in his mind, believing it’s for their own good, Barney fires everyone. Stonebanks is too formidable for a group of beaten up, middle-aged adrenaline junkies with a collective death wish. Time to recruit some young adrenaline junkies with a death wish. This will require the help of Bonaparte (Kelsey Grammer), a talent scout with an eye for young wannabe mercenaries. While our aging warriors attempt to come to terms with obsolescence, Barney’s hand-picked rookies are suiting up and bringing with them new ideas and new-fangled computer equipment. If you’re worried about a cast looks more like a crowd, don’t. The script (co-written by Stallone, who also came up with the story) does a tremendous job of smoothly handling its 15 or so characters. Without stooping to self-awareness or a choppy narrative, every actor gets a moment to shine and takes full advantage of that moment. Like he did as Puss in Boots in the “Shrek” franchise, Antonio Banderas pretty much walks away with the movie as Galgo, an acrobatic motormouth desperate for a job. Snipes and Grammer are also great additions, as is Harrison Ford, who takes over for Bruce Willis as the CIA operative charged with secretly handing America’s blackbags to The Expendables. 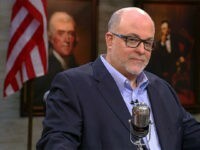 Ford’s looser and funnier than he’s been in years. The cherry on top is Robert Davi as an Albanian mobster who’s too extreme, even for a scary, greedy amoral SOB like Stonebanks. It is good to see Mel Gibson back in action. But that’s true for all of these guys, isn’t it? Some of the one-on-one fight scenes are edited a little too fast and tight; you can’t really see what’s going on — or maybe I’m old. For the most part, though, the action is well-choreographed, staged, shot, and cut. You know where everyone is, what’s happening, and why. “Expendables 3” is the first in the series to be rated PG-13 instead of R. Contrary to the understandable fears of some, this comes at no cost to the intensity of the action.